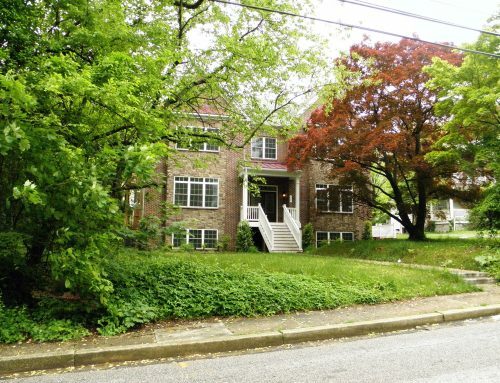 Baltimore County wants to sell three government properties to developers to raise money for air conditioning and better technology at schools in Dundalk, Randallstown and Towson. County Executive Kevin Kamenetz is expected to announce a plan Tuesday to put the public facilities up for bid and find better spots for the government services located there. The buildings are the North Point Government Center on Wise Avenue in Dundalk, the Towson fire station on York Road, and the Randallstown police substation on Liberty Road. 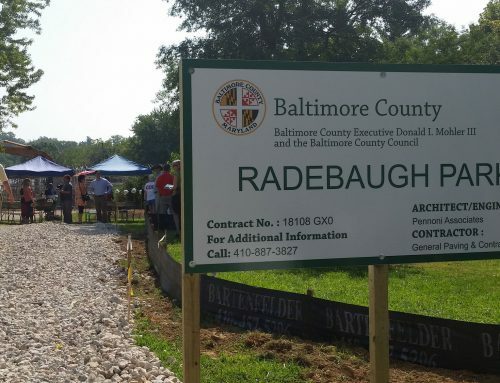 via Baltimore County wants to sell government land to fund school improvements – baltimoresun.com.